Prati movie lo edo oka different thing try chesthary directors and actors. Aa things are important for people will want to watch the movie for those small things. Similarly eroju release avvabotunna Dhruva kuda definite ga andaru chustharu. Most of them have booked their tickets too. But why should you watch it ani inka koncham clarity ki cheptham! 1. 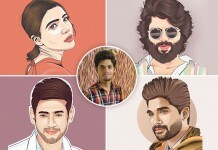 Ram charan Tej, Rakul Preet, Surender Reddy. Ee combination chaalu people should watch this movie. 2. 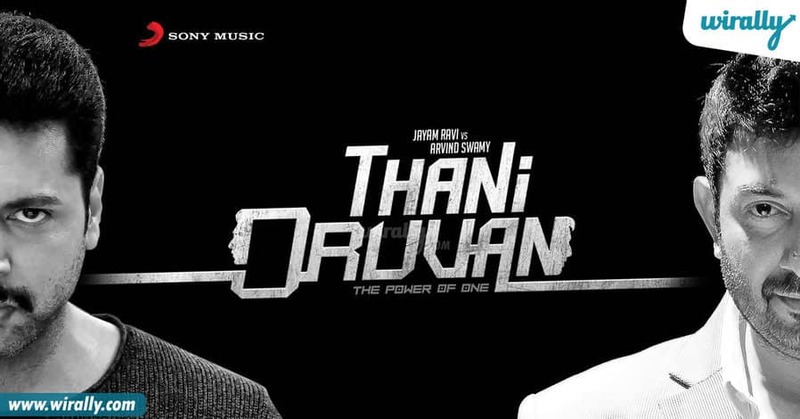 It is a remake of a Tamil blockbuster, ‘Thani Oruvan’. 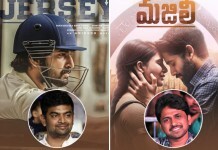 Aa movie story line tho manaku saripada changes chesi Surender reddy bought this movie in front of us. 3. Ram Charan has shown some crazy physical transformation for this movie. 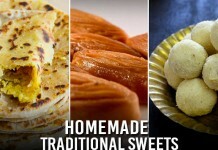 Athani style and body transformation are just so mind blowing! 4. Aravinda Swamy, a yester year’s actor played the lead role in the Tamil Version. And now Ram Charan is ready to make all the necessary justice to the role. 5. 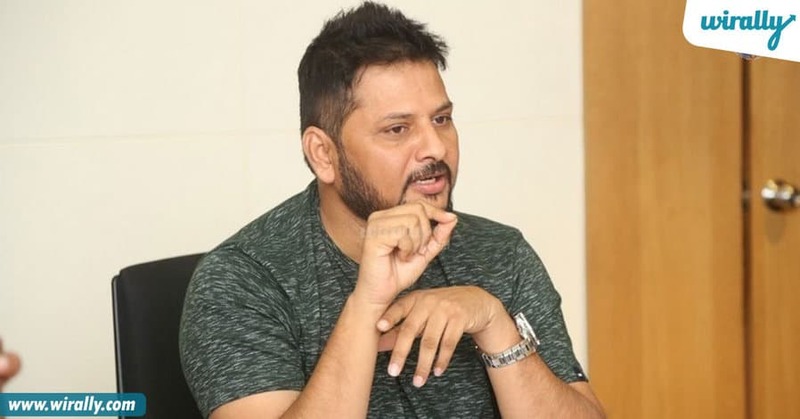 Surender Reddy is now up with another blockbuster after some really awesome movies. KICK, Racu Gurram etc., inni crazy films tarvata, Dhruva. Tell me why you shouldn’t watch it ?? 6. 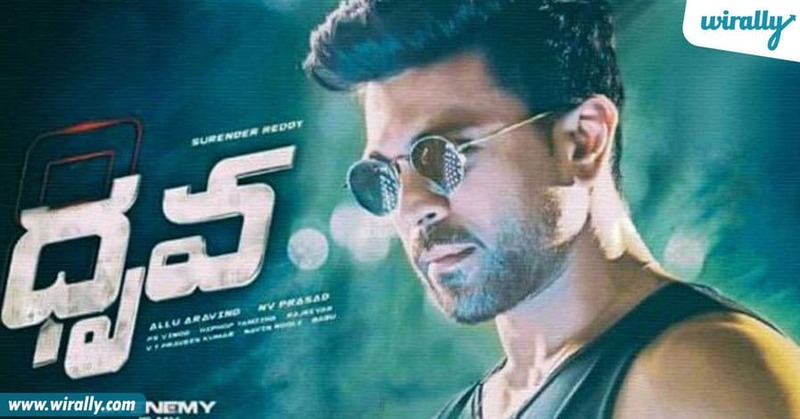 Dhruva is one of the biggest budget films produced by Allu Aravind under the banner of Geetha Arts who produced many highest budget films. Ee banner lo ipudu Dhruva is expected to hit all the records. 7. Ram Charan is seen in a role he never played before. A COP! Inka reasons are not needed I guess. Book your tickets and go watch the film for all the fun and thrill.